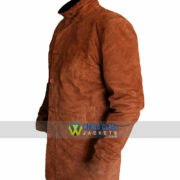 WolrdClassJackets.com now presenting “Robert Taylor Sheriff Walt Longmire Brown Suede Leather Coat” for the lovers of the Longmire TV Series and Especially Sheriff Walt Longmire. 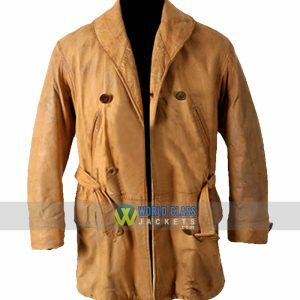 The “Robert Taylor Sheriff Walt Longmire Brown Suede Leather Coat” has been completely made with the 100% Genuine Suede Leather and given its final touch in Brown color. The inner Viscose lining of this coat will keep you calm and cozy. 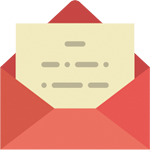 You will encounter a branded zip closure underneath Button conclusion. 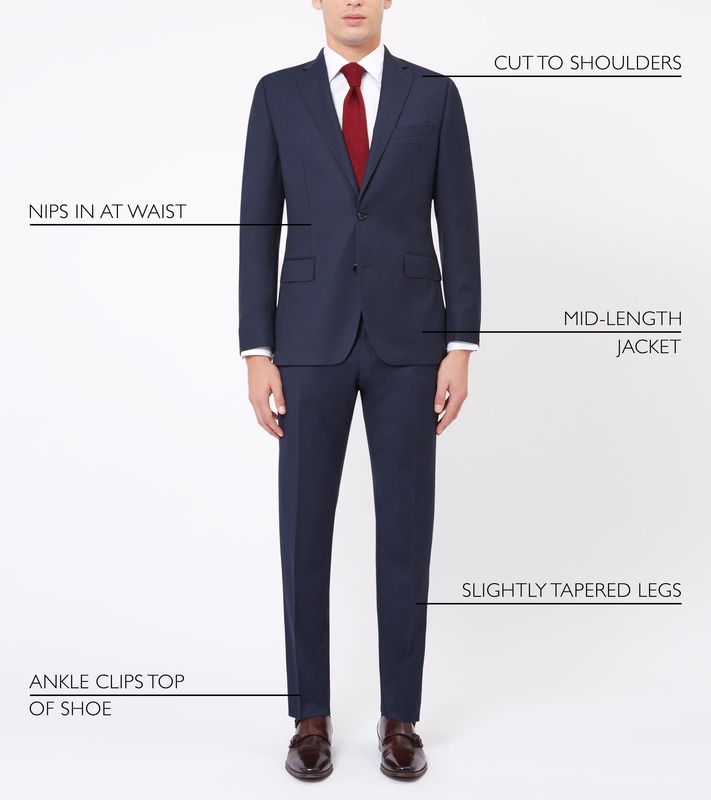 We have exaggerated high-class waist pockets and inside pocket for perfect seem and safe stockpiling. 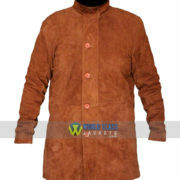 We Are Offering Special Discount of 29% off on this Brown Suede Leather Long Coat in this Season. 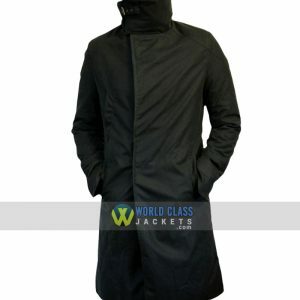 Avail This Awesome Offer and Buy This Coat and Save $61. 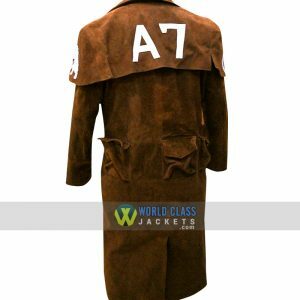 This Fabulous Brown Coat is inspired by A crime based TV series began in 2012 under the title ‘Longmire’, following the story of a novel series. 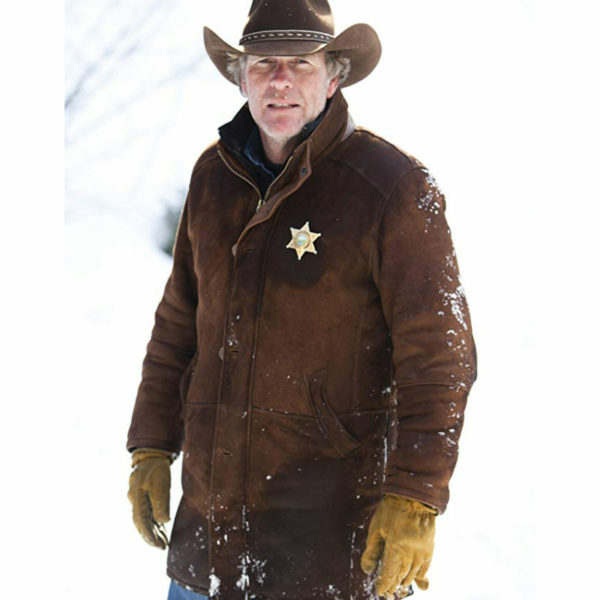 The protagonist role of this series is named as Walt Longmire, who has been a Sheriff for a long time and extremely devoted to his profession. This role is being portrayed by Robert Taylor in a marvelous manner. 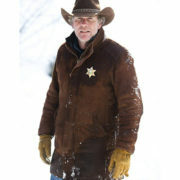 To honor the passion and truthfulness of Sheriff Walt, we bring this coat from his wardrobe style. 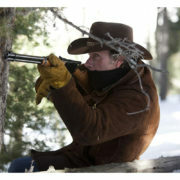 Robert Taylor wore this Brown Coat in the TV Series, Longmire. 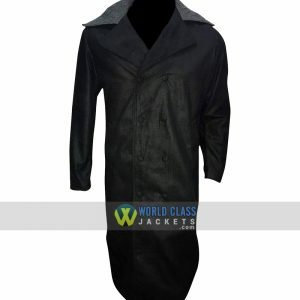 This Jacket is made of Quality Suede Leather with detailed features which will give you comfort and style while wearing it. 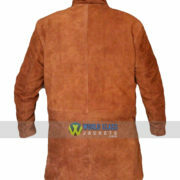 You can also check our Brown Leather Jackets Collection.